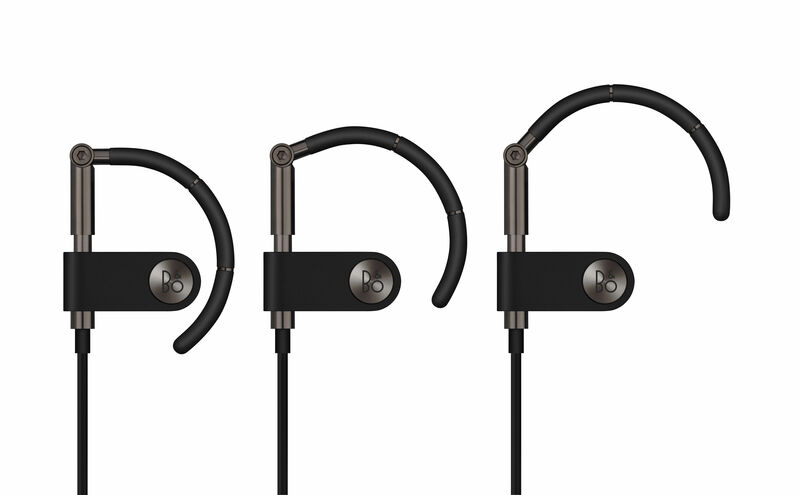 The Bang and Olufsen sound everywhere you go! 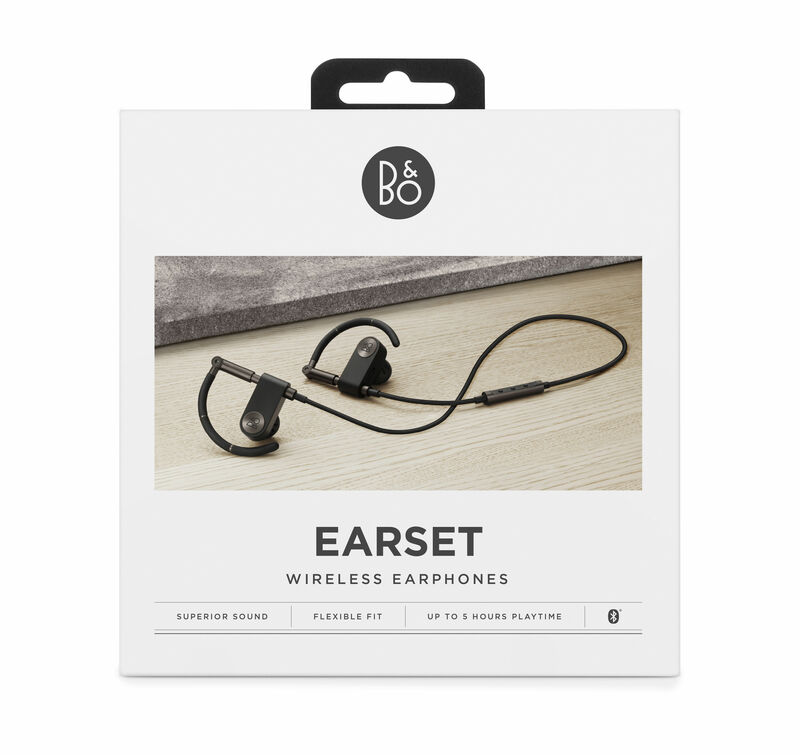 The wireless Earset earphones are equipped with an exceptional sound quality, the result of the exceptional work of the Bang & Olufsen engineers. 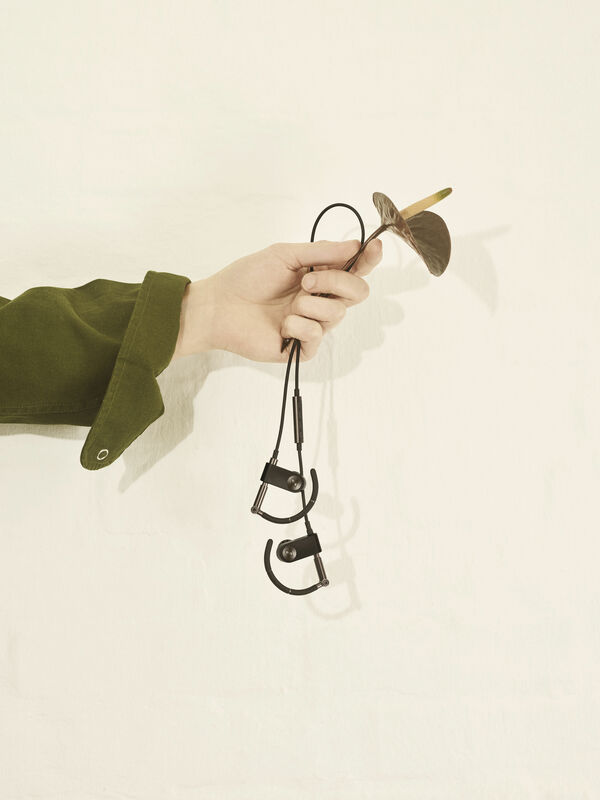 As these earphones are not connected to each other, you are free to handle your devices with no constraints. 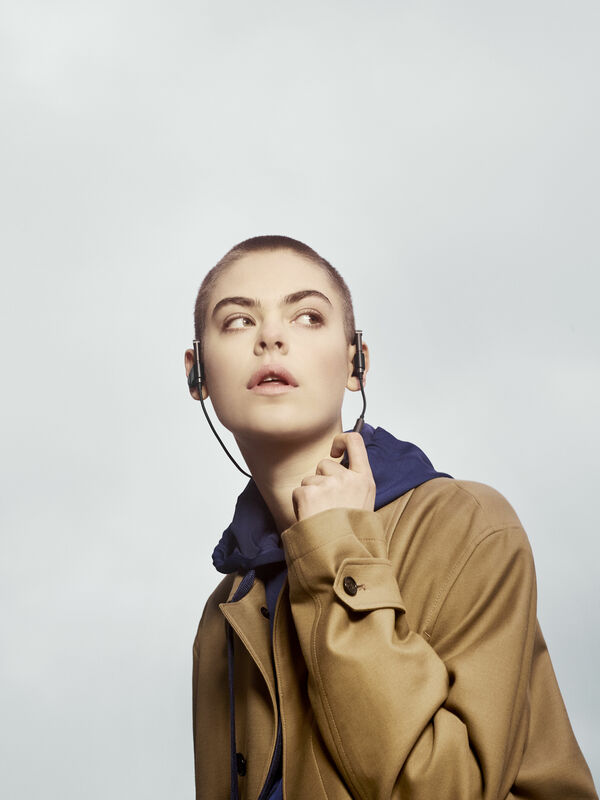 Control the sound of your Bluetooth earphones with three built-in buttons and an earbud which is inserted at the entrance of the ear canal without blocking it. 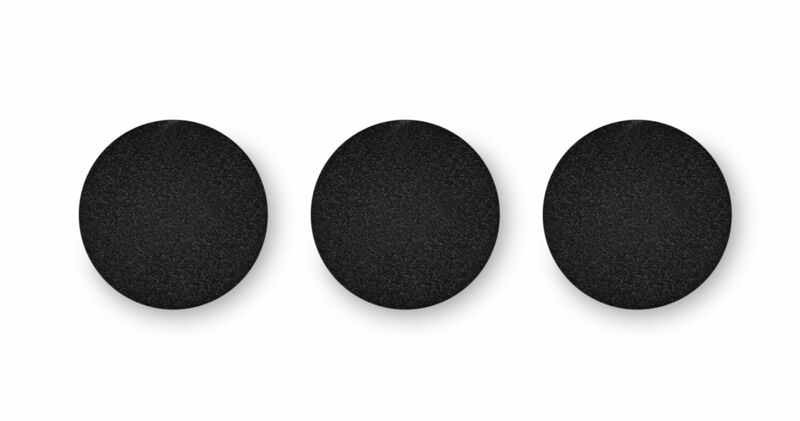 Transform your everyday listening experience thanks to the power of its rich and precise sound. 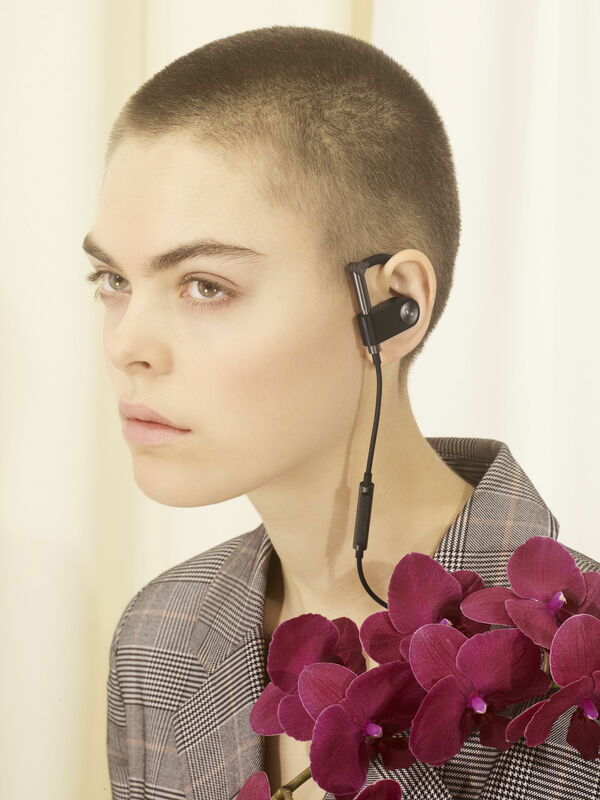 Ergonomics plays a vital role in the quality of its earbud, and the adjustable position of the Earset perfects this balance between comfort, ambiance and sound power. 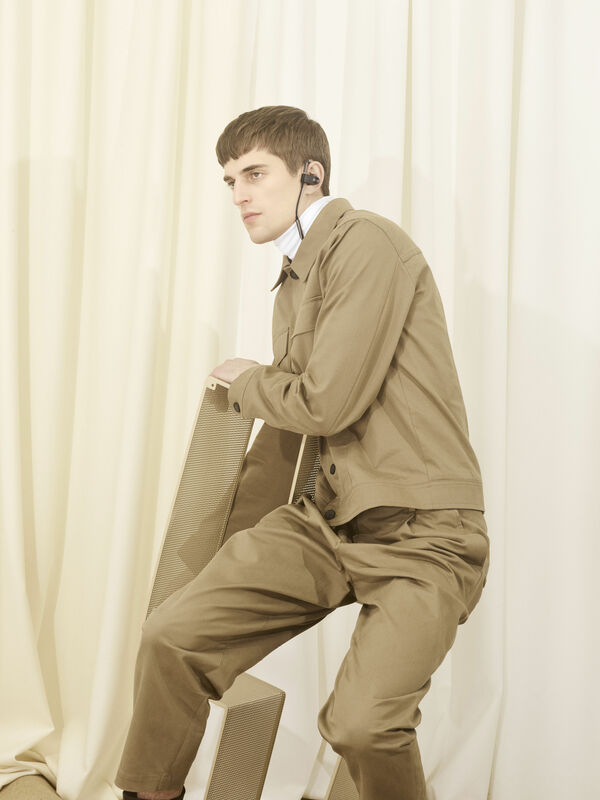 The earbuds are inserted comfortably in the entrance of the ear canal allowing for a perfect balance between listening to music and detecting ambient sound. 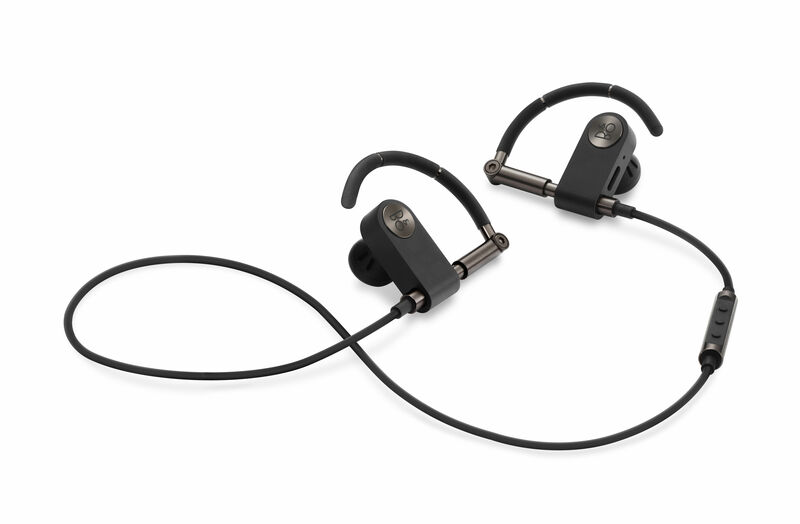 These high-end Bluetooth earphones have a detachable adjustment system allowing you to individually adjust the earbud angle, the piston height and the earhook curve to perfectly adapt to each person's ear. 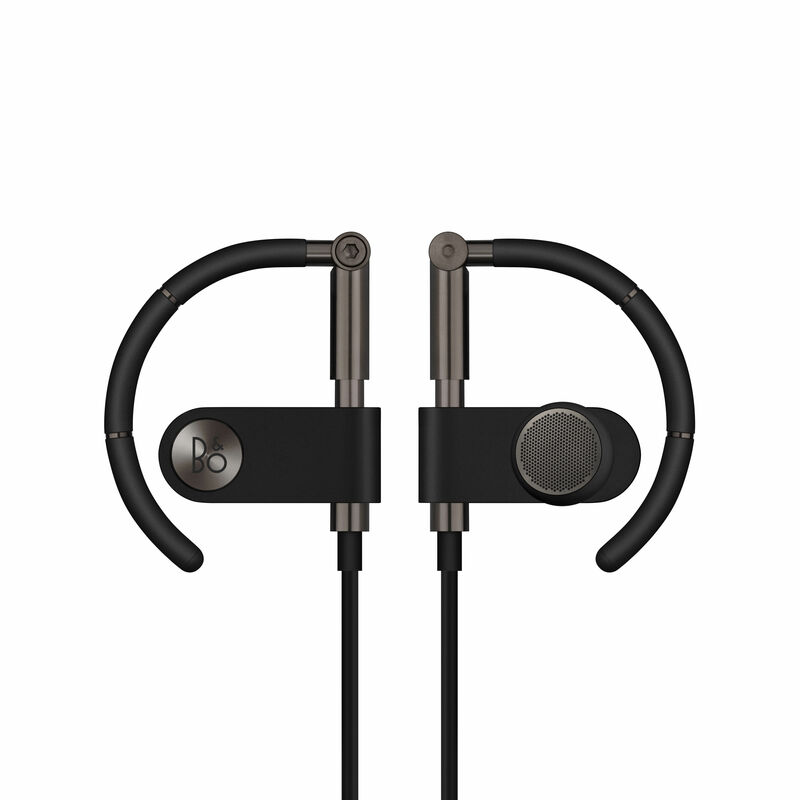 From the robust anodized aluminium structure to the smooth and flexible rubber of the adjustable earhook curves, the Earset earphones are remarkable due to their durability and the excellence of their design. Experience an incomparable feeling of fluidity when handling the adjustment piston and admire the elegant look of the deep colours and laser-engraved logo. 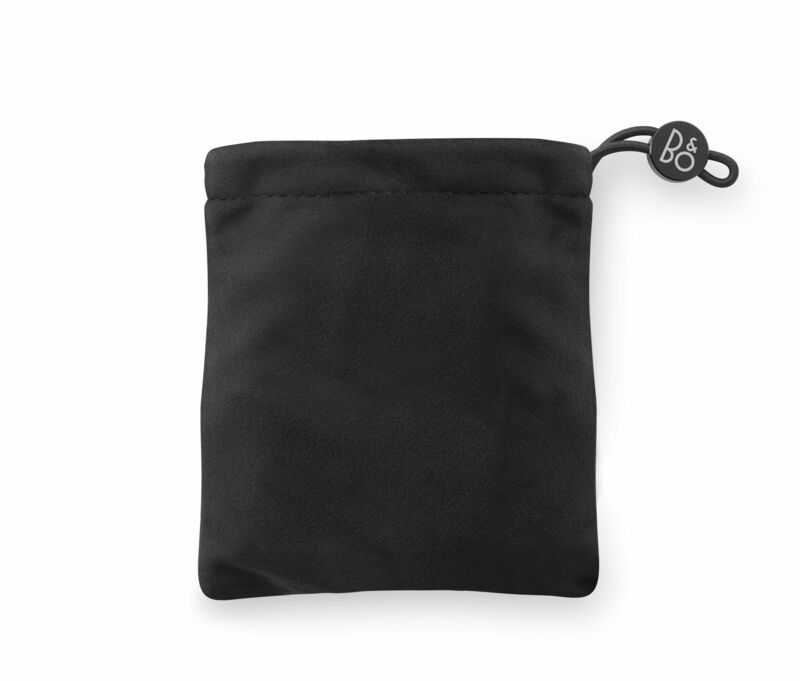 Transport your Earset earphones completely safely when you are not using them thanks to the included carry case. Powerful and reliable, the built-in battery of the Earset earphones has a battery life of up to 5 hours of continuous listening. 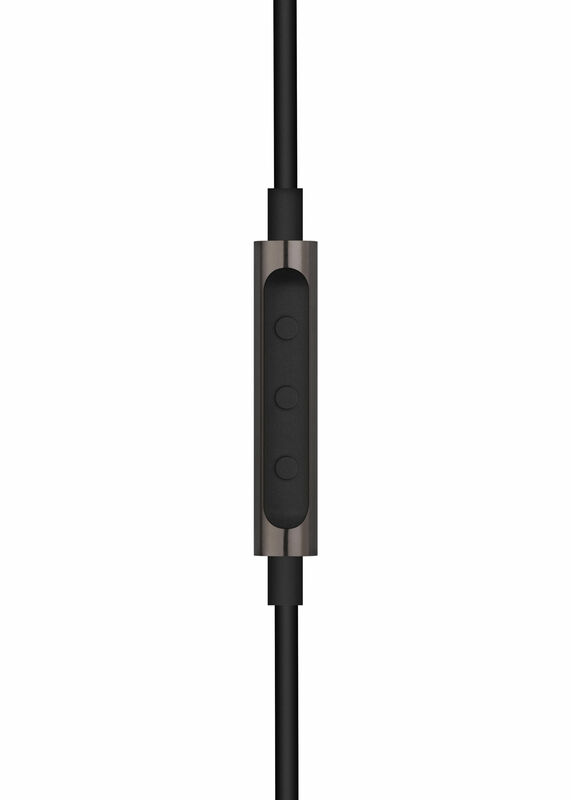 When you have to charge your earphones, the included USB C charging cable will give your Earset a new lease of life. Make the most of your music during all your journeys with your high-end Bluetooth wireless earphones.